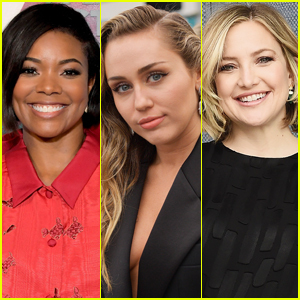 Miley Cyrus will be taking the stage at the upcoming 2019 Unforgettable Evening Gala! 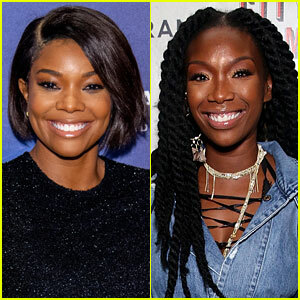 The Women’s Cancer Research Fund (WCRF) announced that the 26-year-old singer will be performing at the upcoming event that will take place next Thursday, February 28 in Beverly Hills, Calif. 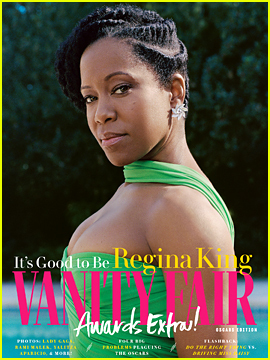 The event is held annually to raise funds for pioneering cancer research conducted at leading medical and academic institutions in Los Angeles and throughout the nation. It was previously announced that Kate Hudson will receive the 2019 Courage Award for her support of breast cancer research, and commitment to raising awareness and funds for research. 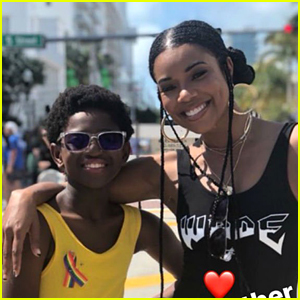 Gabrielle Union will also be honored at the event with the Unsung Hero Award for her charitable contributions and philanthropic efforts throughout her career, including her work to help educate women about breast cancer screenings, prevention and closing the gap on breast cancer disparities. 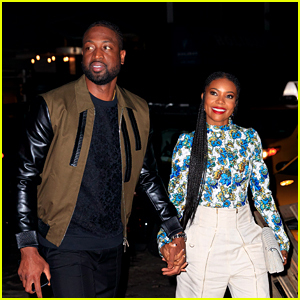 Also pictured inside: Miley Cyrus leaving a restaurant after a friend’s birthday party on Wednesday night (February 20) in Malibu, Calif.
Dwyane Wade Celebrates Retirement with Gabrielle Union at Disco-Themed Party! 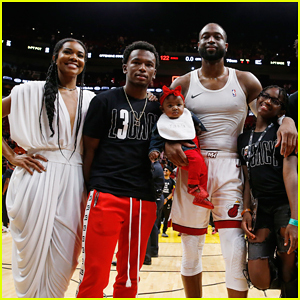 Dwyane Wade Gets Support from Gabrielle Union & Their Kids at His Final Home Game! 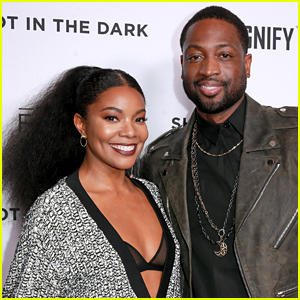 Gabrielle Union & Dwyane Wade Team Up for New Gatorade Campaign - Watch!